L Jimin by Motown Tress ~ Beautiful loose S curls. Approximately 23 inches. 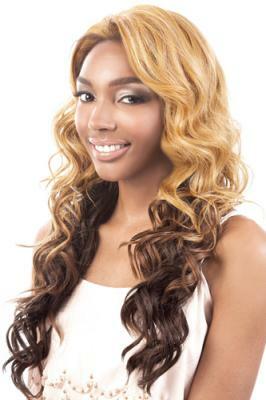 Let's Lace Wigs have ear to ear lace with a new and improved comfort and secure fitting cap. The lace invisibly blends into your skin. No tape or glue is necessary.